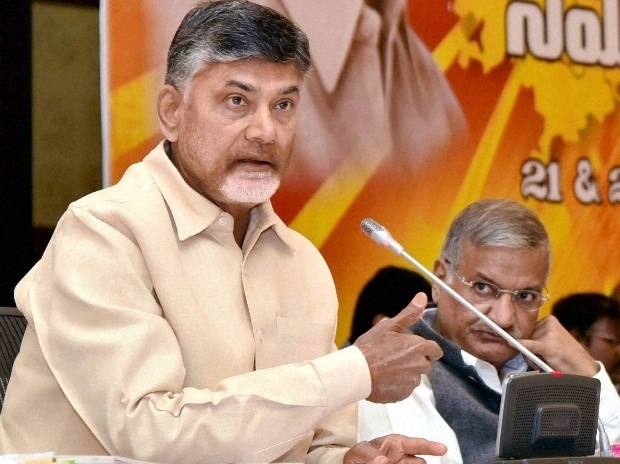 Amaravati, Jan 23: Clearing the desk for the long-pending poll promise, Andhra Pradesh Chief Minister Nara Chandra Babu Naidu has decided to grant five percent reservation to Kapu community. The new reservation regime will be given from the 10 percent Upper calls quota allocated by the central government. On Tuesday, the Chief Minister officially announced the move and expressed satisfaction over the same. Naidu claimed that TDP government kept its promise by providing five percent quota to Kapu community which will pave the way for social empowerment. Taking a dig at BJP government Naidu said that despite several attempts, the central government did little for the Kapu Community. During 2014 Lok Sabha polls, the yellow army promised Kapu community of five percent reservation in jobs and education. In 2017, the TDP government had presented a special Bill in order to provide five percent reservation to Kapus. Prominent Telugu actor and former Union Minister K Chiranjeevi and his brother Pawan Kalyan, Chief of Jana Sena Party are from Kapu Community. The bill was presented before center as it required Constitutional amendment to include Kapus in the backward classes list under Schedule IX. later it was rejected by the center citing Supreme Court guidelines on reservations.